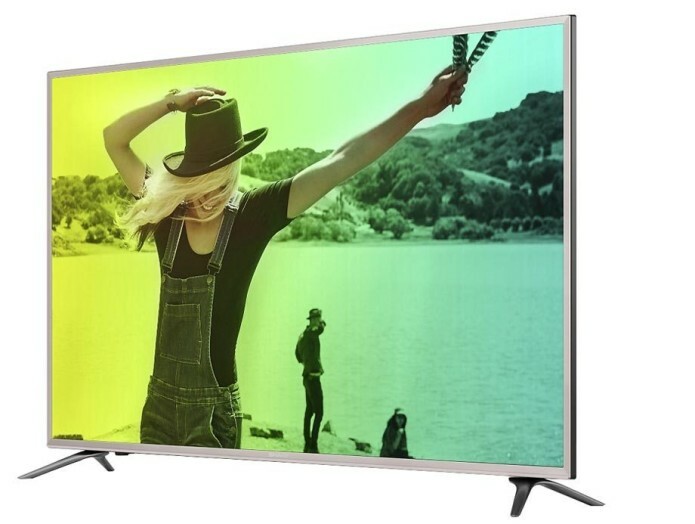 For a few bucks more than the average budget TV, you get state-of-the-art connectivity, better-than-average sound, and the ability to play HDR-10 content, albeit, not nearly to full effect. This WLED/LCD TV competes in the tier just above entry level and offers a good if not great picture, as well as better-than-average audio. It also has the the ability to play HDR-10 content, if not render it in true HDR fashion. 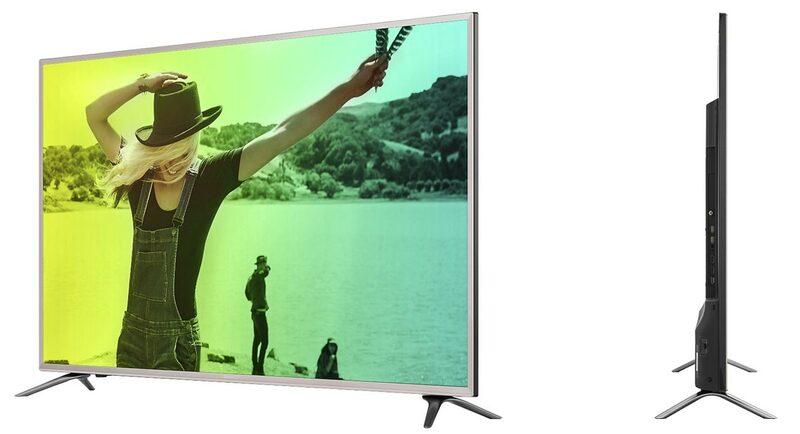 A good TV for those on a budget, but who want a bit more.